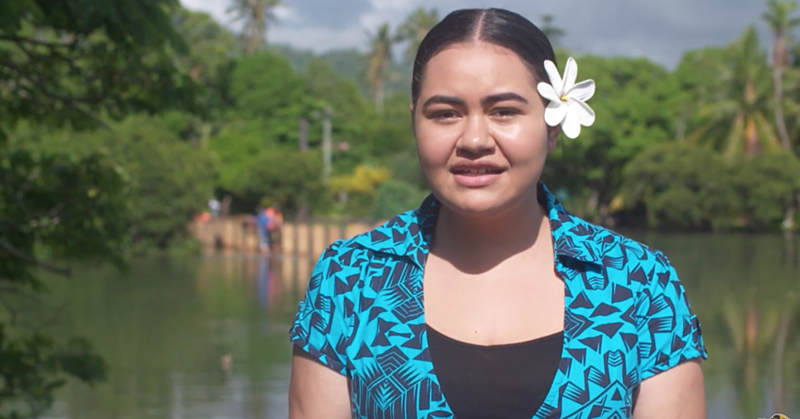 The families of Sialafau from Nofoali’i are reuniting in Samoa this year after many years apart. 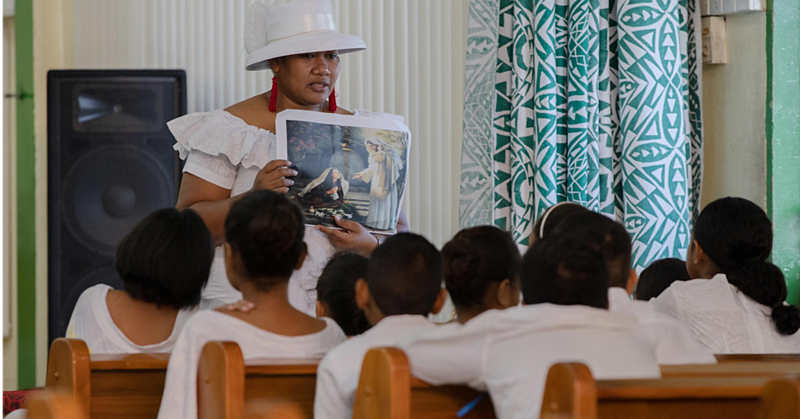 The reunion which is themed “Family are forever” was held at St Theresa in Leauva’a. 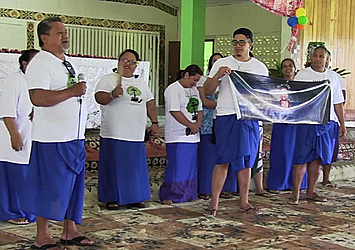 Leota Otaota Pula Aia-Silafau, who spoke on behalf of the family, said the main purpose of their get together is to strengthen family ties and create new bonds with one another. “Like branches of a tree, our lives may grow in different directions yet our roots remain as one, and that is why it is vital for our families to know one another." 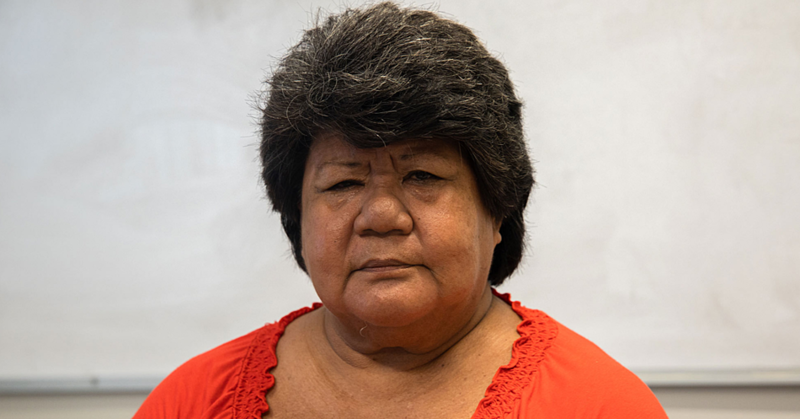 “We must go back to our roots, where everything started in Nofoali’i and Maagiagi,” she said. They are the children of Mana Savelio and Fa’alataina Sialafau of Nofoali’i and Ma’agiagi. Another important aspect of our reunion is learning family history, she added and indicated that a committee is putting together of program of activities which focused on family health, unity and togetherness. According to Leota, they anticipate completing their reunion program tomorrow with entertainment. There will be a lot of emphasis on family bonding and ensuring that members who went their separate ways in their youth are reunited. “It is the greatest feeling seeing the children who were separated at such a young age, come together and just connecting like they have known each other for a very long time." “Also seeing the younger generations connect on another level the way their parents are as siblings. Other than that, there has been a lot going on in the name of bonding,” Leota added.